Alright guys, we’re almost a month in to the new year which is typically when our resolution to shed that holiday weight either seems somewhat attainable or has pretty much fallen by the wayside. If you gave yourself the month to come around to the idea of a healthier lifestyle, we totally get it; but you need to know that all is not lost! We’re even going to let you in on a little secret: your accountability buddy may have four legs and live with you. Seriously! Not only can you lump them in with your goals to eat healthier and exercise more, but they can also motivate you to stay healthy so you can always take the best care of them. To get you started, we’re sharing three totally doable ways to shed some weight and keep it off together. Eat Less (& Invest.) Both of your portion sizes should be scaled down (about ¼ cup less a day for large dogs) and you should both be eating quality foods rich in nutrition and low in unhealthy fats and fillers. If you’re unsure of what’s best for your pet, talk with your vet about food brands they’ve heard good things about and research from there. Get Active. Before you say no, just know you don’t have to come home covered in sweat to maintain your health. Start with 20-30 minute walks with your dog three times a week and work your way up. You’ll both love getting your bodies moving in the fresh air. 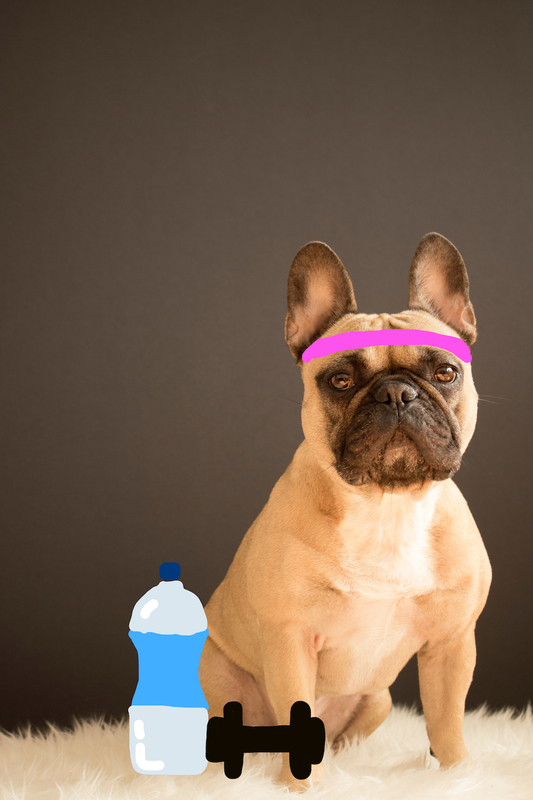 Of course there’s always rowing, swimming, running, and hiking if you’re looking for other great pet-friendly activities. Write it Down. It may sound silly but keeping track of the good things you eat and the number of times you exercise can become incredibly validating when you accumulate a couple of months. If it helps, set a reward system – for every two weeks you stick to the plan you both get a little treat, maybe frozen yogurt for you and an apple for them!